I think the overarching theme of Dutch transportation infrastructure is as follows: separating modes leads to safe and efficient systems. Whenever possible, vehicle lanes would be separated from bike lanes, which are separated from sidewalks, which are all separated from public transit lanes. And the separation is significant—where it’s not possible to have a physical buffer between modes, the lanes would ideally be separated by a curb. And at the locations where the different modes cross each other—namely intersections—grade separations are the first option considered. This mindset leads to designs that are extremely safe (one of the main reasons why only a small portion of cyclists there where helmets) and efficient (one of the reasons why we irked a large portion of the Dutch people we encountered while moving slowly as a large group—they’re used to a flawless, unobstructed system!). 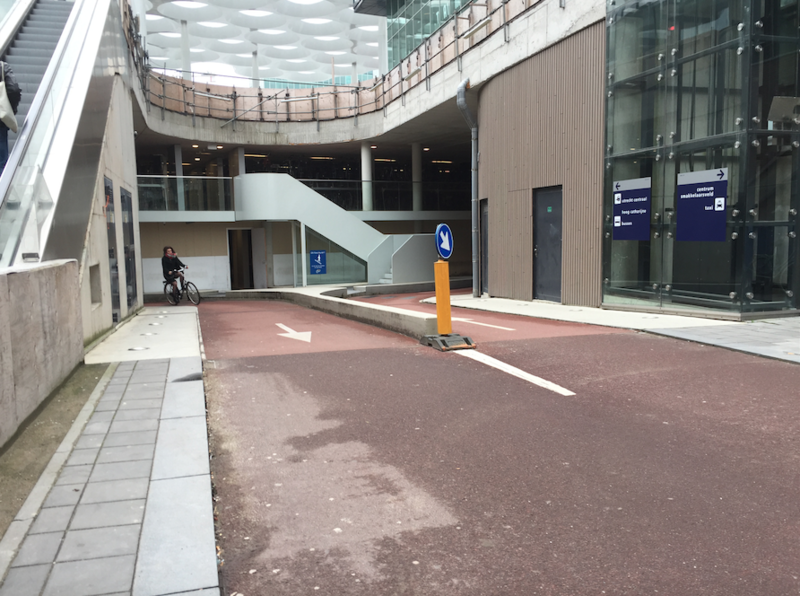 One major thing I noticed is that, while the bicycle infrastructure in the Netherlands is world-class, there seems to be less of an emphasis on accommodations for pedestrians. In many situations during our trip, it seemed as though the bicycle path or lane was maximized, at the expense of the pedestrian facility. This is a contrast to design in the U.S., where pedestrian infrastructure is usually prioritized over bicycle infrastructure. It’s possible I felt this way simply because we had such a large group that had trouble navigating small sidewalks, but in general it seemed like there was potential to enhance sidewalk sizes in many places. Large groups aren’t the only (or even the most important) people who are affected by this—small pedestrian facilities also play a big role in the lives of people with physical disabilities. In the U.S., the Americans with Disabilities Act (ADA) of 1990 was passed, mandating that any public facility be accessible by everyone. In 2016, the Netherlands ratified the UN Convention on the Rights for People with Disabilities; however, change in the infrastructure takes a long time to happen, and it seemed like not a whole lot had been done yet. It was fascinating to see a few Dutch people in motorized wheelchairs keeping the pace and even passing us in the bike lanes—it really showed their propensity for biking! It would be interesting to see how people in hand-driven wheelchairs fare, though. I think the prominence placed on bikes in the Netherlands definitely has an affect on the culture of urban transportation. Through my experiences during the trip, it was made clear that bicycles usually have the right-of-way against both vehicles and pedestrians. When riding through a busy bike-and-pedestrian-only street during rush hour in Amsterdam, all I had to do was ring my bell and people would immediately get out of the way. At crosswalks, pedestrians have to wait for bikes to pass through to get across. It really showed prioritization of bikes in the transportation culture of the country. This prioritization also has an effect on the drivers in the country. The design of intersections with bikes, with the “shark teeth” denoting cars should yield to bikes and the raised intersections, makes drivers much more cautious in regards to bikes. I think this translates well to other parts of the roadway, as Dutch drivers always expected bikes and exercised caution around them. This was a wonderful juxtaposition to the U.S., where bikes sometimes seem like a surprise to drivers. Figure 1: An example of the "shark teeth" indicating that drivers should yield. Figure 2: A raised intersection. While the planner wanted to limit car usage in the city, they couldn’t ban vehicles completely, as people still use cars for inter-city travel. Therefore, they created a ring road that encircles the city, with a few smaller roads stemming from the ring road, so that residents can access their houses; however, these roads barely penetrate the city. 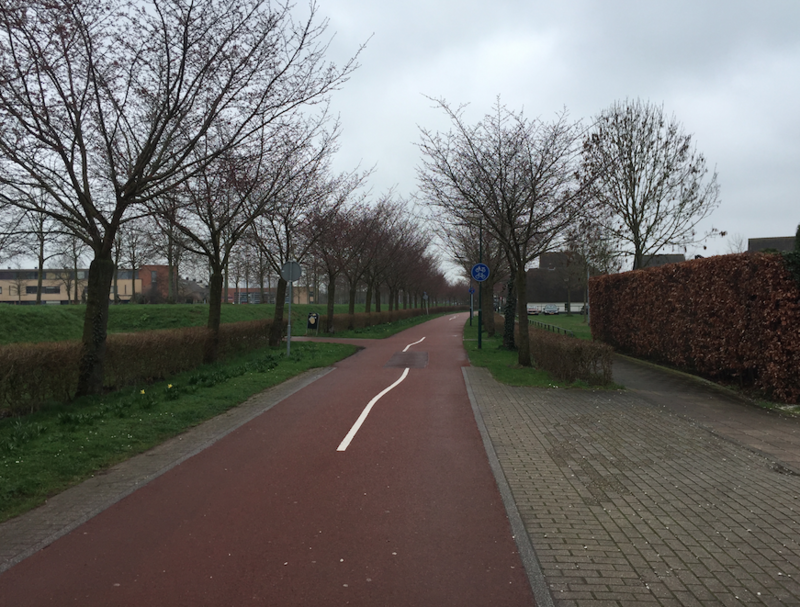 As a result, residents are able to easily use their cars for trips outside of Houten. 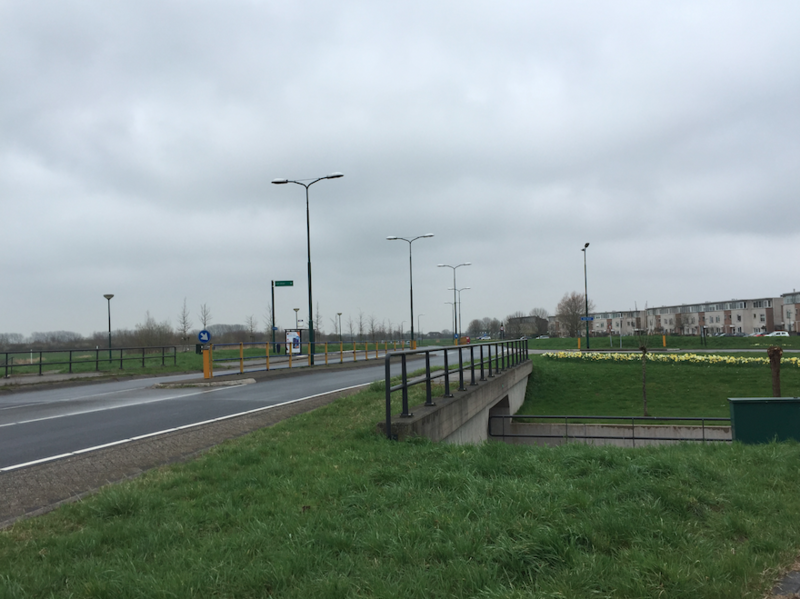 Vehicular trips to other locations within Houten are also possible, but the ring road is the only way to do so, and oftentimes trips by car are slower than by bike. Figure 1: Portion of the ring road. Within the city, all transportation is conducted via cycling or walking. 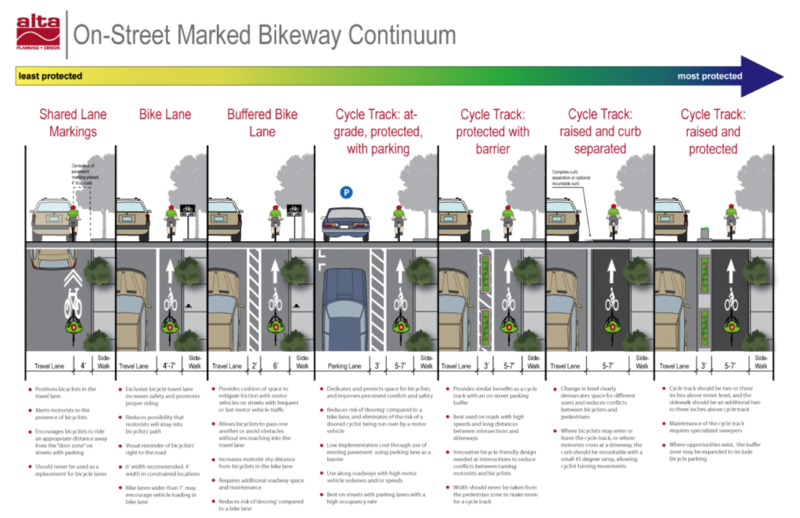 The idea is that the reduction in congestion, emissions, and noise associated with a lack of automobile traffic will lead a to a more livable urban environment. Therefore, a network of bike and pedestrian paths has been created within the city to facilitate efficient transportation. The network is vast enough to reach every part of the city. Some parts of the bike paths, called the green belt, are designated as the main bicycle network for the city, while the rest of the paths may be shared with pedestrians or vehicles. The bike paths are made with red asphalt, while the walking paths are made with white pavers. Figure 2: A portion of the green belt. To ensure the efficiency of cycling and walking, the roads that enter into the city are grade-separated from the paths. This means that there are no crossing conflicts, leading to safer and stop-free riding/walking. Mopeds are placed in the same category as bicycles in the Netherlands, so they may use the bicycle paths. However, there are many “speed bumps” (which are actually the reverse of the ones we have in the US—they aren’t raised but rather indented into the ground, see Figure 3), which serve to slow down mopeds while not interfering with cyclists. The city also used to have bollards at the entrances to bike paths to prevent confused motorists or sneaky delivery drivers from entering the path. However, these have been recently removed, as they posed a danger to cyclists. Figure 3: Grade-separated roundabout: cars travel above bicycles. 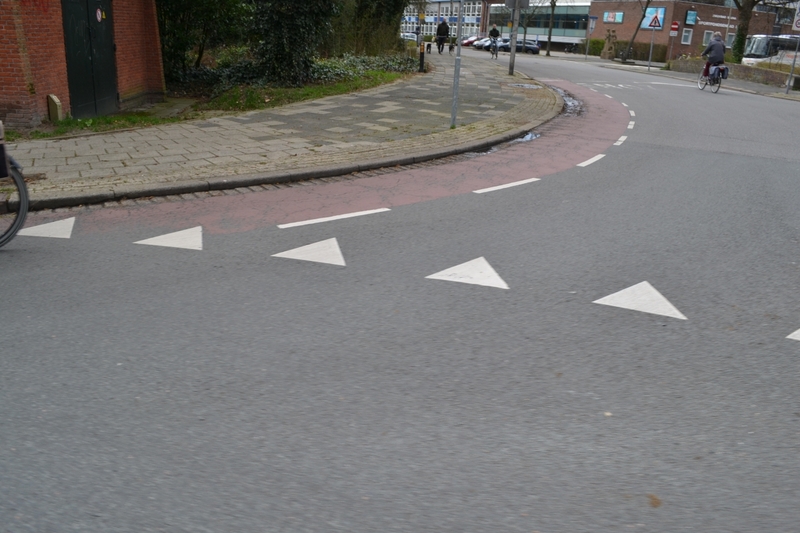 Figure 4: Speed bumps in Houten that are designed to slow mopeds without interfering with bicycles. I think this approach could be taken in the US, at least to a certain extent. There are certain areas already in existence where cars have limited access. Take the city of Seaside, Florida for example. 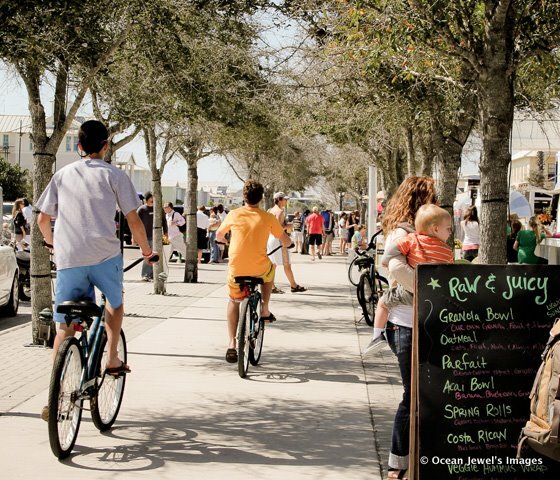 This is a sleepy beach town where bicycling is the primary mode of transportation. The roads have low speed limits, and there are a few areas where there are only bike paths for transportation. 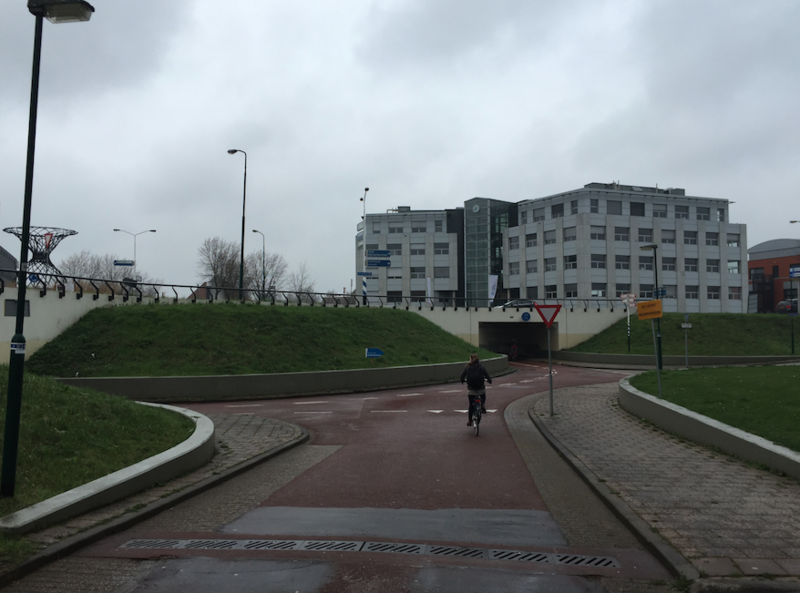 Although, this town’s design does not completely prevent vehicular infiltration, as is the case in Houten. I think Americans, at least in this day in age, are very car-centric, and therefore need easy access to a car no matter where they live. 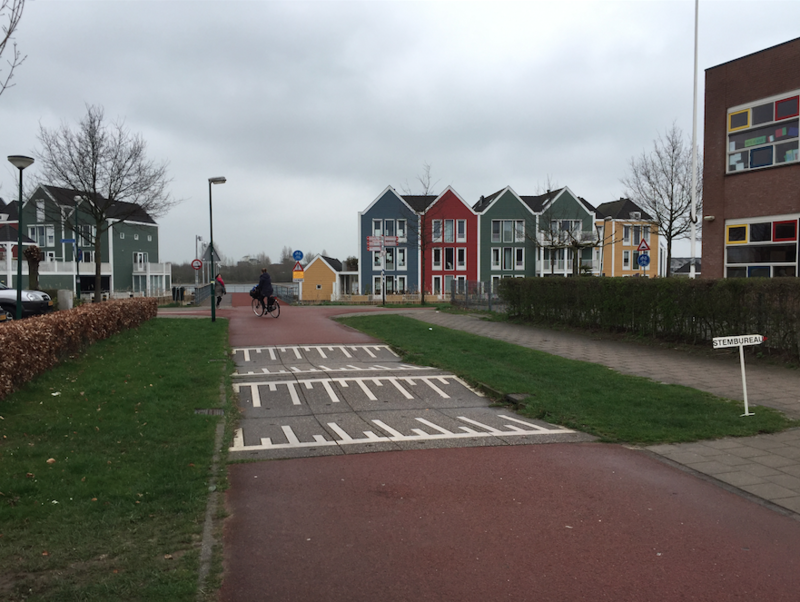 So, I think the urban design strategies seen in Houten can be used somewhat in the US, but no to the fullest extent. Foletta, N. (n.d.). Houten (Rep.). ITDP Europe. After cycling around Delft and the countryside, my initial assessment is that cycling as a mode of transportation is a baseline assumption for engineers and planners here in the Netherlands. As a result, cycling facilities are a given, not just a privilege, as they seem to be in the U.S. It seems as though no matter what direction you are traveling, there will always be a cycling facility available. Sure, the major roadways may not have any provisions for cyclists, but there is likely a smaller road that runs parallel to the major roadway that will have something for cyclists. 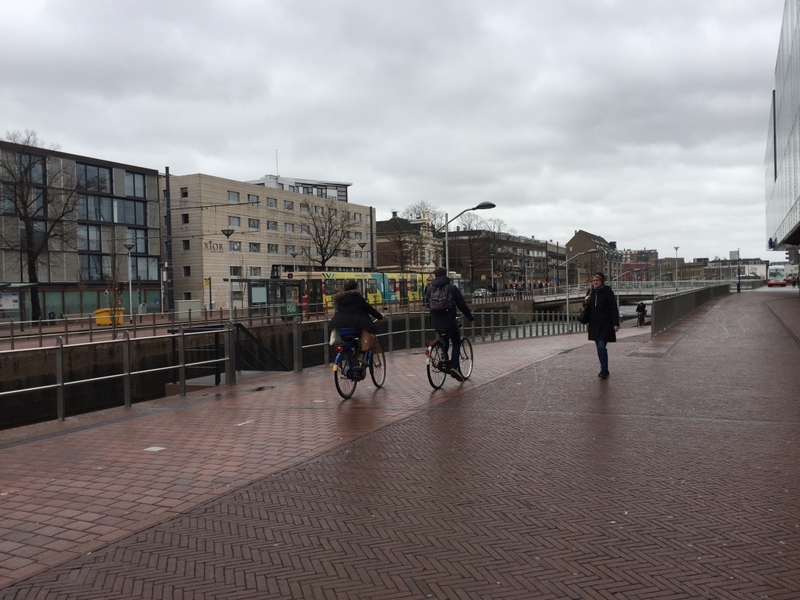 Engineers and planners take into account bicycling for every project because the Dutch use their bikes for all types of trips. In the U.S., cycling is mainly for recreation, with a small amount of utilitarian cycling. But in the Netherlands, bikes are used to get to work, go to the store, go out for social activities, and most everything else! While we did see some lycra-clad bicyclists out for a Sunday morning training ride, the majority of people we’ve seen on bikes have been dressed in normal clothing and riding around town, sometimes balancing large objects or carrying bags, going about business as usual. Figure 1: Two Dutch cyclists in normal attire going on a casual ride. The prevalence of cycling for all types of trips means that it is necessary to have bike infrastructure available for every possible direction of travel. Cycling is perceived as an integral part of the overall transportation system of the country, and therefore it is supported by adequate infrastructure. Comparison to Design in the U.S.
One thing that really struck me was the importance of locating any cycling facilities on streets that cyclists want to use. In the U.S., you can find an unprotected bike lane on a road with a 40 mph speed limit or with 3 lanes next to it. In the Netherlands, this wouldn’t even be considered. And it makes sense, because no one except for a few extremely confident cyclists would want to ride on or cross a busy roadway. Dr. Watkins made an interesting point on our ride today: she said that when designing for bicycles, the Dutch treat busy roadways like the extremely common canals throughout country—they will build bridges over or tunnels under them, because they view the busy roadway as an impassible obstruction for cyclists. 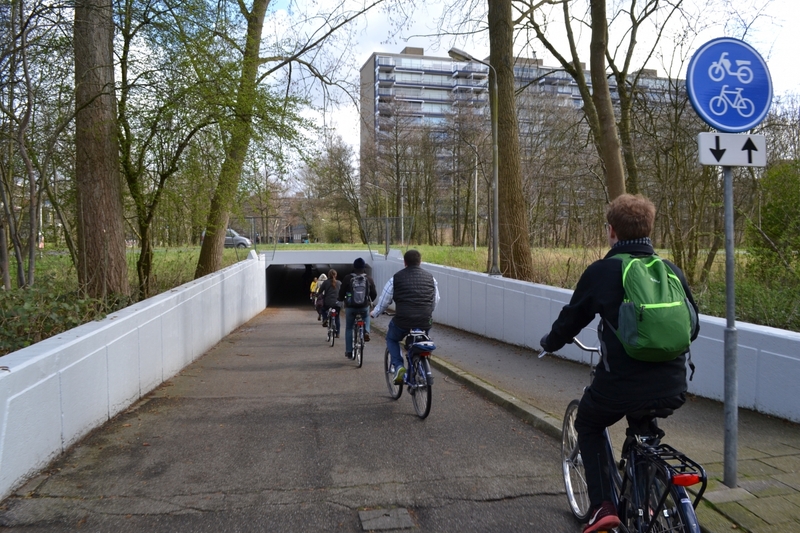 Figure 2: A tunnel allows bicyclists to travel under the busy Prinses Beatrixlaan roadway in Delft. 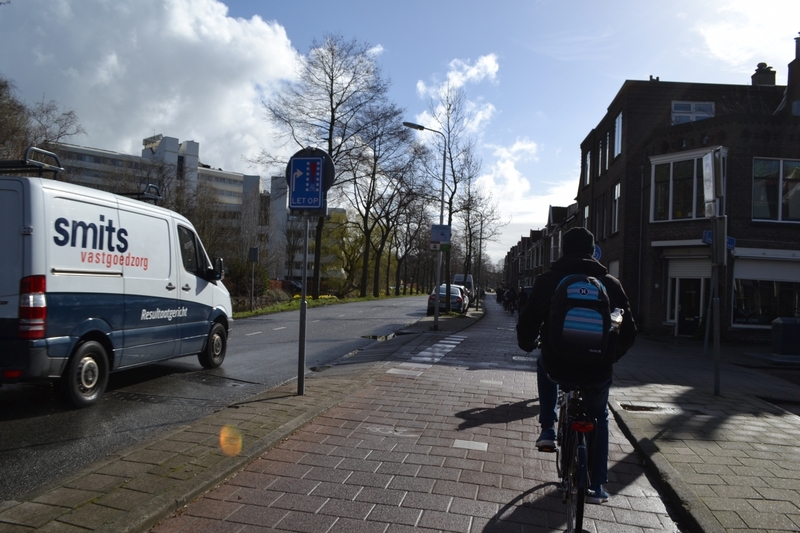 Cyclists in the Netherlands are prioritized through both roadway design and traffic control devices. On higher-volume roadways, cyclists are prioritized through complete separation from the vehicular lanes. Figure 3: A separated two-way cycle track. On roadways with both bikes and vehicles, the red pavement markings signal to drivers where bikes are allowed. On some low-speed, low-traffic streets, the whole roadway will have red pavement, signaling to drivers that cyclists have the priority on the roadway. These roadways will only be wide enough for around 1 car at a time; this geometry shows drivers they need to cede to bicycles. This is the case with Woonerfs, where the speed limit is 6 mph, and bicyclists and pedestrians have the priority. Figure 4: Bike lanes take up most of this roadway--any cars must yield to bikes. At locations where vehicles intersect bicycles, triangular pavement markings and signage tell vehicles to yield to any present cyclists. 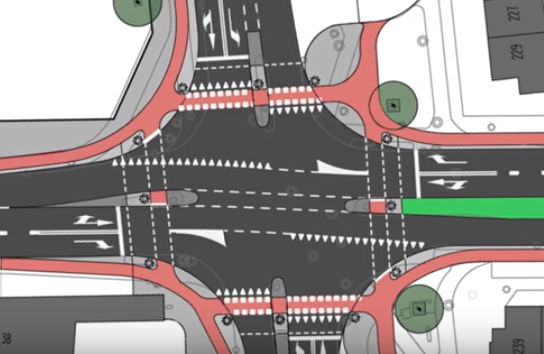 Additionally, at many of these intersections the bicycle path will be elevated, creating a sort of speed table that both signals drivers to yield to bikes and helps physically slow down the vehicle. Overall, the Dutch do a fantastic job of prioritizing cycling to ensure that all users are safe! 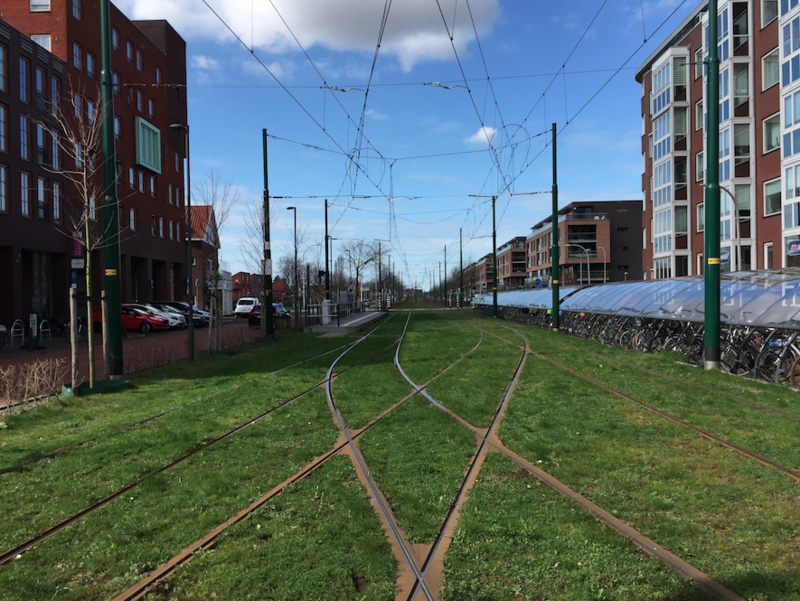 In a broad sense, transportation planning and design in the Netherlands is based on an overall system-wide perspective. The country’s Summary National Policy Strategy for Infrastructure and Spatial Planning states that the comprehensive vision for Netherlands in 2040 is to make it “competitive, accessible, livable, and safe”. This goal does not specifically single out any one mode of transportation; rather, it views the country as a whole, with different parts (e.g. the bicycle transportation network) that interact to make the system function. This is one of the main reasons why the overall transportation system of the Netherlands has been so successful—each part of the transportation network is analyzed with other parts in mind, and, as a result, the different parts cooperate well with each other. This can be juxtaposed with traditional planning strategies in the United States, where, at least in the past, each part of the transportation network has largely been developed in isolation of other parts. For example, here in the United States, the AASHTO Green Book is the prevailing guide for designing roadways. While it does discuss bicycle facilities to a certain extent, AASHTO has also produced a separate guide, the Guide for the Development of Bicycle Facilities, which focuses specifically on bicycle infrastructure. Even though these two modes interact frequently, they are covered in separate design guides. A wonderful example of integrating two modes of transportation is the Netherland’s interface of bicycling and public transit, as detailed in chapter 8 of Pucher and Buehler’s City Cycling. 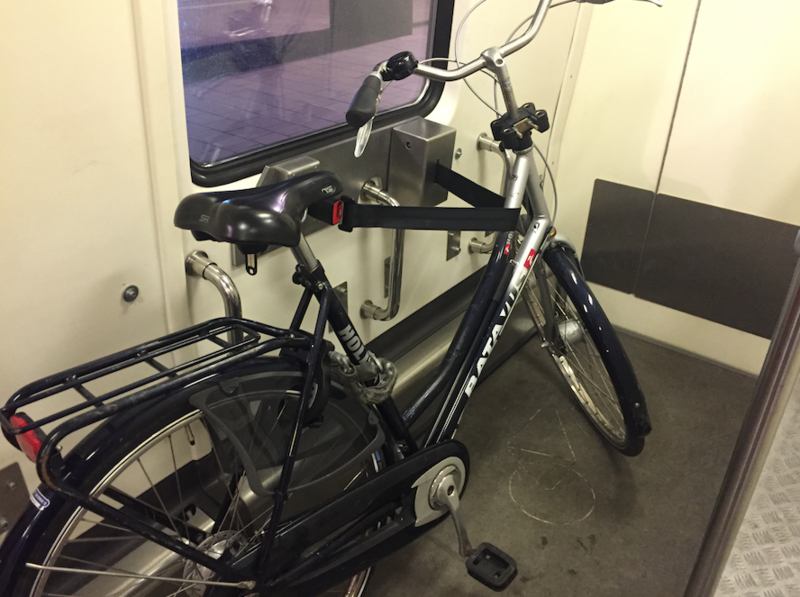 To start, bicycle parking is present at most, if not all, train stations in the Netherlands. 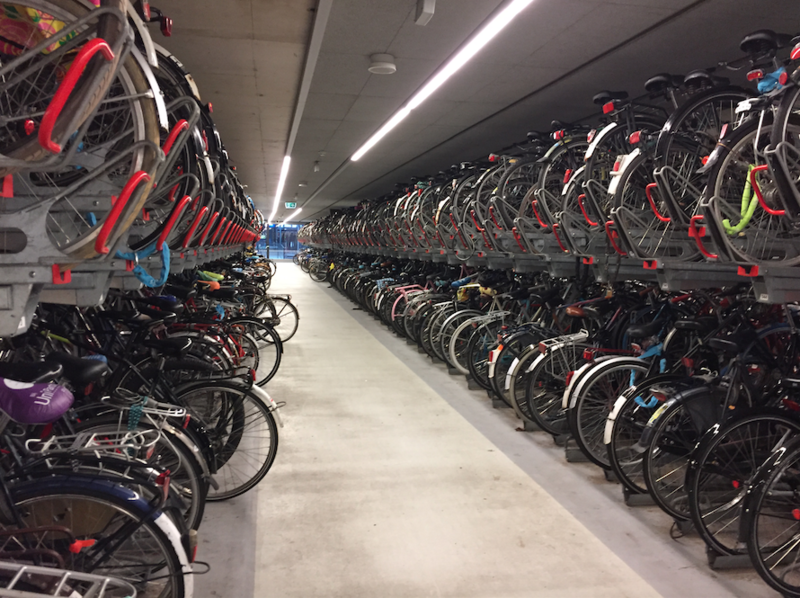 The country had 325,000 bicycle parking spots at train stations as of 2012 (Pucher and Buehler), and has been increasing that number ever since. Bicycle parking can range in terms of protection from the weather and security from theft. 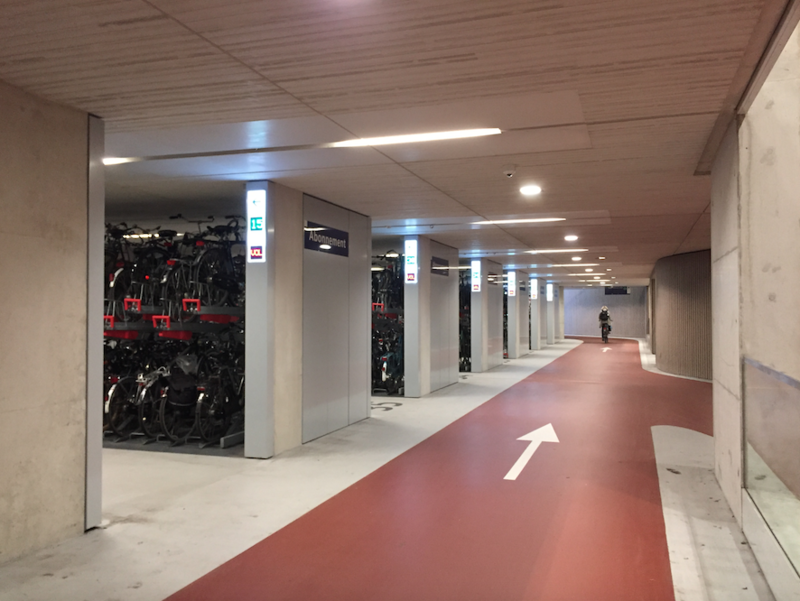 In 2012, the Netherlands had 85,000 guarded bicycle parking spaces (Pucher and Buehler), which offer protection from theft via a parking lot attendant. Bike lockers are also common in the Netherlands, with 15,500 in 2012 (Pucher and Buehler). 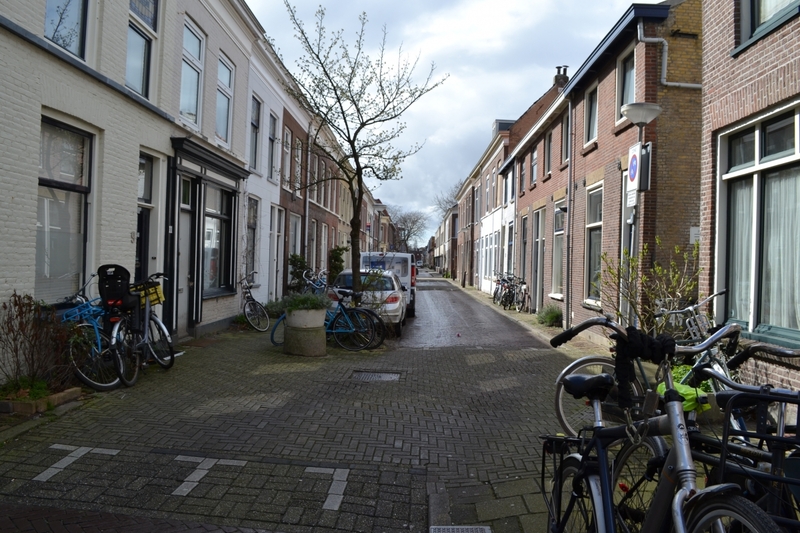 Additionally, bike rental programs are also common in the Netherlands. These are called OV-Fiets, and they allow users to rent bikes at a train station to get to their final destination. Integrating bicycles and public transit solves both the problems of first/last mile movement as well as bicycling for longer trips. The problem of first/last-mile movement is that there aren’t always viable methods available when a transit user needs to get from their origin to a transit stop or from a transit stop to their destination. 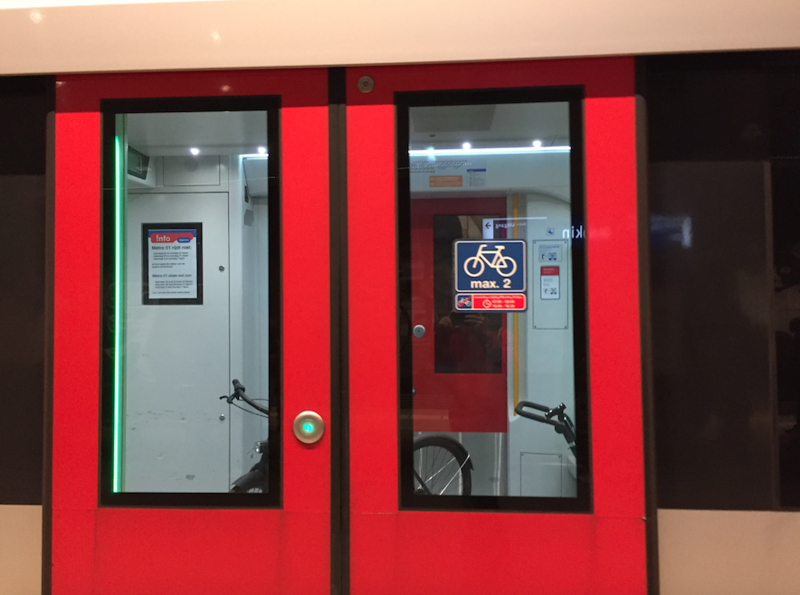 The aforementioned integration of the two modes provides quick and easy transfers between bicycles and transit, allowing bicycles to be the viable method for most users. Additionally, one drawback of bicycling is that longer trips can be difficult for some users, due to the physical strain of riding for extended periods of time. By utilizing transit, riders can now make longer trips with their bicycle, and avoid the need for car ownership. Integrating bicycles and public transit, is a great way of promoting the comprehensive vision that the country has set out to achieve. The economic gains of having bikeable and walkable cities make the country very competitive. Transit creates accessibility for citizens both in terms of socioeconomics as well as ability, and bicycling is accessible from a socioeconomic standpoint. Livability increases dramatically when bicycling makes up a significant mode share. And, lastly, the design of bicycle facilities ensures the safety of riders and other road users. Ministry of Infrastructure and Water Management . (2018). Cycling Facts [Brochure]. The Hague, Netherlands. Lucas Harms and Maarten Kansen. Mentoring is a valuable asset for any workplace or learning environment. Providing an opportunity for a less-experienced person within an organization to have access to someone with more experience can be a useful tool for professional development and for fostering improved communication within the organization. Quality mentorship will not only lead to efficient workplace environments, but will also improve relationships among members of the organization. Finding the right mentor is essential to developing a good relationship and getting the most out of a mentorship. A good mentor will have similar interests to you, a similar level of passion for the work that you do, and will be open to developing a relationship with you. Once you find a mentor, it’s crucial that you establish a means of communication early on and maintain communication throughout the process. You should actively seek feedback and advice from your mentor, and should also be willing to speak up if a problem ever arises. Mentorship is a two-way street, and it’s important that the process benefits both parties. What traits do good leaders possess? Communication. The most important characteristic of a good leader is their willingness to communicate frequently with their mentees. Frequent communication between mentor and mentee allows the latter to feel comfortable talking to their mentor, ensures that any problems can be identified early, and allows for many opportunities for feedback on any work or other factors. Feedback. Providing adequate, timely, and constructive feedback is key for any leader. According to Deborah Petersen, providing a mentee with feedback is “one of the best ways to help them develop”, but it is important to do so in the correct manner, so the mentee feels “cared for, valued, and closer to [the mentor].” This includes providing feedback early, stating the advice from your point of view, and avoiding shaming. In her article Giving Negative Feedback Across Cultures, Erin Meyer says that the method with which leaders give negative feedback can vary across cultures, but it is important to respect the mentee no matter what. Respect. Respect is crucial to developing a positive relationship with a mentee. In the University of Washington’s Mentoring Guides for Students, good mentors treat students with respect by minimizing interruptions during meetings, telling the mentee what they have taught the mentor, and acknowledging prior experience of the mentee. Collaboration. What really sets apart great leaders is their willingness to look at a mentor-mentee relationship as a collaboration rather than a one-way relationship. According to Tanmay Vora, collaborative leaders lead themselves before leading others, listen carefully, develop connections with mentees, share knowledge openly, and seek feedback for themselves. These characteristics create a collaborative environment for mentors and mentees, allowing for improved relationships and more efficient workplaces. Provide it early. This ensures that any problems are identified and dealt with quickly, so they don’t augment to a larger issue. Be generous. Make sure the feedback is constructive, and assume that the receiver of the feedback isn’t trying to be difficult. Avoid shaming. It is important to treat the other person with respect. State the fact from your point of view. Doing this avoids sounding like you are accusing the other person, but rather you are just explaining things from your point of view. 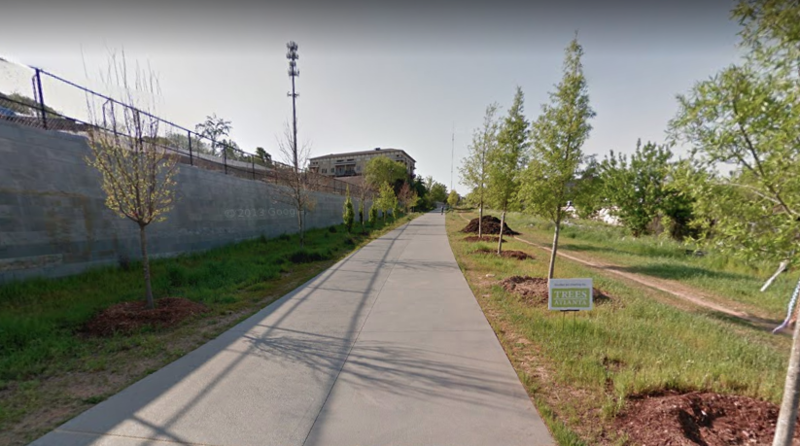 The most comfortable facility along our route was the Eastside BeltLine—a multi-use path that cuts through the city along a repurposed rail line. What made this the most comfortable facility is the fact that it is completely separated from traffic, which means bicyclists don’t have to worry about cars zipping by within a few feet of them, and they rarely have to worry about the any intersections with cars. I think that most people in Atlanta, regardless of age or ability, would feel safe riding on the BeltLine. 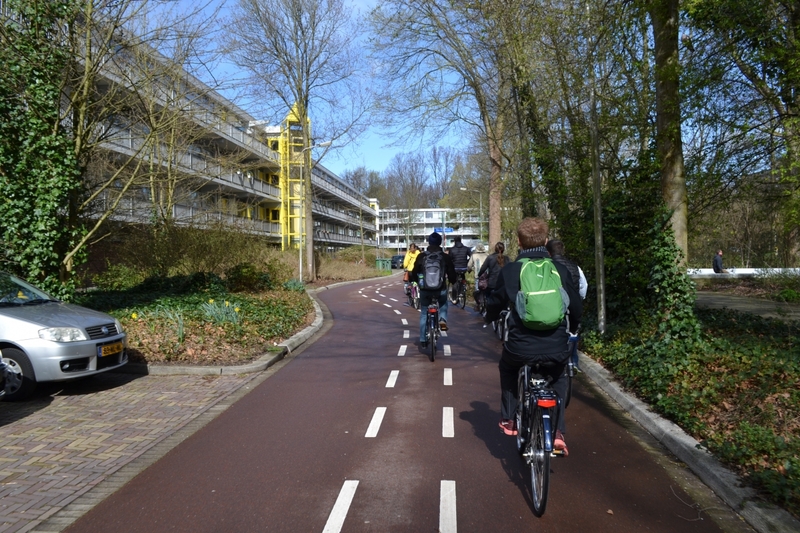 The second most comfortable segments of our ride took place streets with low levels of traffic stress. Traffic stress refers to the amount and speed of cars on a roadway. Generally, streets with low levels of traffic stress have speeds of less than 25 mph and volumes under 1000 vehicles per hour. On these streets, even though the bicycles aren’t separated from the vehicles, bicyclists feel safe, as cars aren’t common, and they are slow if they are present. 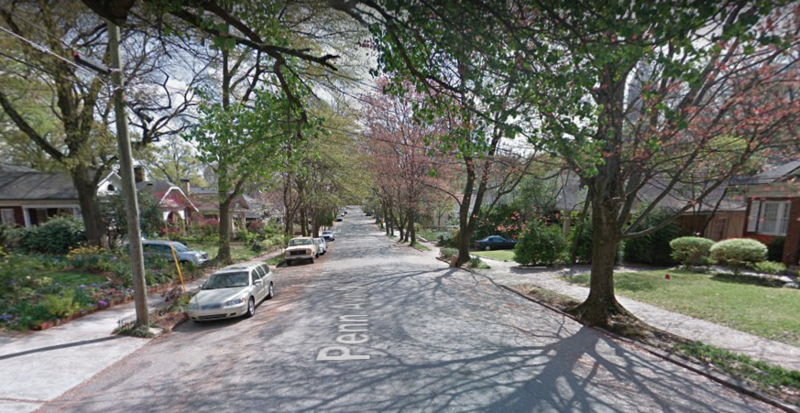 I think a majority of people would feel safe biking on this type of street. On our tour, we also rode on a couple two-way cycle tracks. These facilities offer some protection from vehicles, but a hesitant rider might not feel comfortable on them. This is due to the fact that the protection (at least in our case) is plastic bollards, which doesn’t stand much of a chance against the vehicles that are only a couple of feet away. Additionally, at intersections, the cycle track ceases to exist, which may make the rider feel vulnerable. The last type of bike infrastructure we rode on was the traditional bike lane. Even though the bike lanes segregate bikes from vehicles, using one can still make a bicyclist feel vulnerable. There is no protection from vehicles, and they are driving very close to you, which can be intimidating. Additionally, vehicles don’t always respect the bike lane, as oftentimes you will encounter a driver using the lane as a temporary parking spot. Therefore, bike lanes are probably the least comfortable type of bike facility that we encountered. The Dutch view bicycling differently than we do here. In the Netherlands, bicycling is a mode of transport that should be used by all, rather than just those who are brave enough. This is why their infrastructure separates bicycles from other modes of transport, and the relaxed culture of bicycling leads to people of all ages, genders, fitness level, and even clothing type to utilize the bicycle as a means of transport. In contrast, here in the U.S, bicycles are seen as a vehicle, and therefore should be put in the same right-of-way as cars; sometimes bikes are mixed into car traffic and sometimes they’re right alongside it. This makes biking a more serious activity, forcing riders to try to keep pace with traffic, which reserves it for people who are physically fit and brave enough to ride. This juxtaposition is exemplified at intersections. In the U.S, bike infrastructure tends to stop at the intersection, which leaves bicyclists in a vulnerable position. 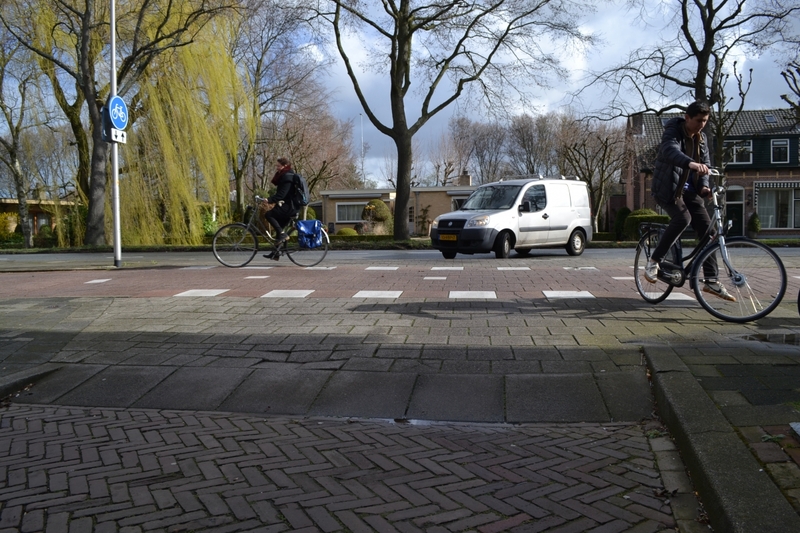 In the Netherlands, however, bikes are given protected areas to wait at intersections, and they have designated lanes at the intersection, which are usually colored to make motorists aware of their presences. Hello! My name is Nick Padula; I am a first-year Master’s student studying Civil Engineering here at Tech! I am originally from Atlanta, and have lived here almost my whole life. Atlanta is a car-oriented city, due to a large amount of urban sprawl—many of the people who work in the city actually live and commute from the suburbs. 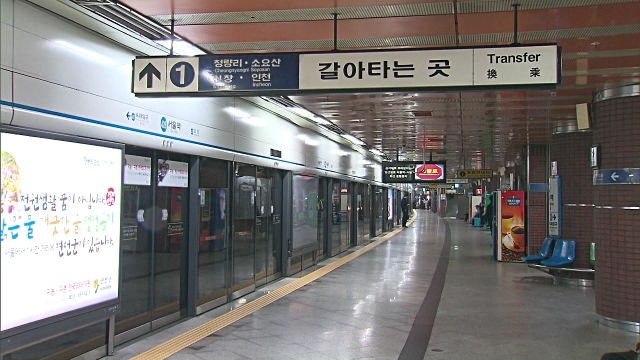 There is a transit system here, called MARTA, which operates trains and buses throughout the city. We also have a streetcar downtown, and some regional buses that run from the city to the suburbs. While there are many options, the system does not completely cover our large urban area, and the times between trains or buses can be long. In terms of cycling, Atlanta has improved greatly in recent years in terms of the amount of bicycle infrastructure. I believe that transportation is important for two main reasons: environmental sustainability and socioeconomic equity. I believe that good transportation systems can help address problems in these two areas, and I hope to be able to make a difference in these areas while working in the transportation industry. My travels have played a big role in shaping my ideas about transportation. I also completed my undergraduate studies here at Tech, and during that time I was able to study abroad twice. My first experience was in Valencia, Spain, the home, in my opinion of one of the most amazing urban feats. The Green River is a 5-mile long park that runs right through the heart of the city. It was formerly a river, but due to flooding issues, the city diverted the river around the city, and in turn put a park in its place. The park contains soccer fields, gardens, museums, stages, and separate paths for walkers, runners, and bicyclists. What makes the park so amazing is the fact that, since it used to be a river, it is situated around 50 feet below the rest of the city, with bridges crisscrossing over it. This makes the park ideal for biking or walking across town, as you are in a vehicle-free area don’t have to cross any roadways. It also offers a green space that, even though it is situated the middle of the city, feels separated from the bustle of day-to-day life. I was also able to study in Seoul, South Korea for a semester. There, I was able to witness how a city of 10 million people was able to move its residents around efficiently. I was extremely impressed by some distinguishing features of their subway system and the hierarchical nature of their bus system. My goals for this course are to learn about the much-storied transportation system in the Netherlands, and evaluate how we can apply a similar system here in Atlanta and other cities around the country. I am especially excited for the opportunity to experience the Dutch transportation system firsthand, as I feel this will enhance our knowledge exponentially. I hope to be able to use my knowledge from this course to bring new ideas to the transportation engineering field, ideas which could be implemented here and around the world!